Few gaming enthusiasts and industry pundits were surprised when Sony announced their PS4 Pro console at an event in New York this September, as rumours about the console (previously known as the PS4 Neo) had been doing the rounds online for months before Sony’s announcement. The machine’s specs were in line with what many expected, with one glaring omission: the console wouldn’t feature an ultra-high definition or 4K Blu-Ray drive, coming instead with a standard Blu-Ray drive just like the vanilla PS4. This seems surprising given that Sony’s PS3 was the first console to feature a Blu-Ray drive back in 2006, and it seems odd for Sony not to embrace the latest hardware standard… But the Japanese company just pointed out that it expects most users to go for steaming video instead from services like Netflix, which the PS4 Pro can display in glorious 4K. But rival Microsoft was quick to point out the omission of a 4K Blu-Ray drive to fans, with the company’s Xbox Team responding to Sony’s PS4 Pro announcement with a tweet listing all the features of their new Xbox One S console, including, of course, its 4K Blu-Ray drive. More recently, though, Microsoft has also been suggesting that the PS4 Pro (which will be released on November 10) will simply not be powerful enough to run video games in true 4K resolution. In an interview with Polygon, Microsoft’s Albert Penello said that “we know it’s important to deliver an experience that demonstrates the power gap between [the PS4 Pro and Scorpio] at a price that makes sense to console gamers”, and that their upcoming Xbox Scorpio console would be up to the task of running games in native 4K resolution and would outperform the PS4 Pro, adding that “the performance delta will be obvious”. 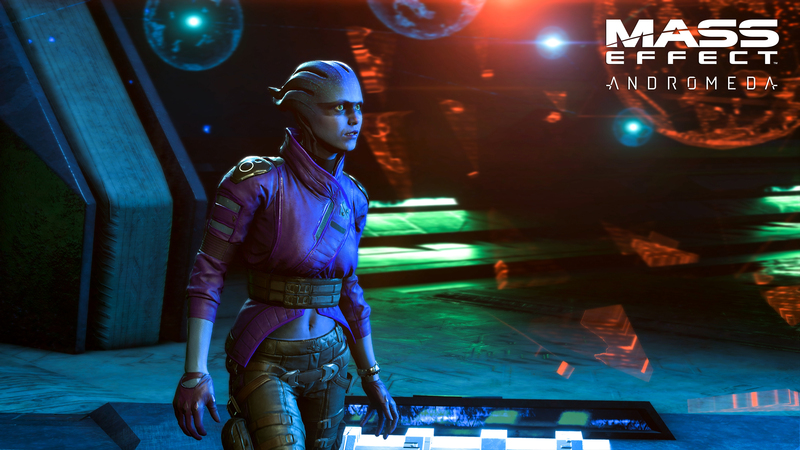 Games like Mass Effect Andromeda will deliver 4K graphics on the PS4 Pro. 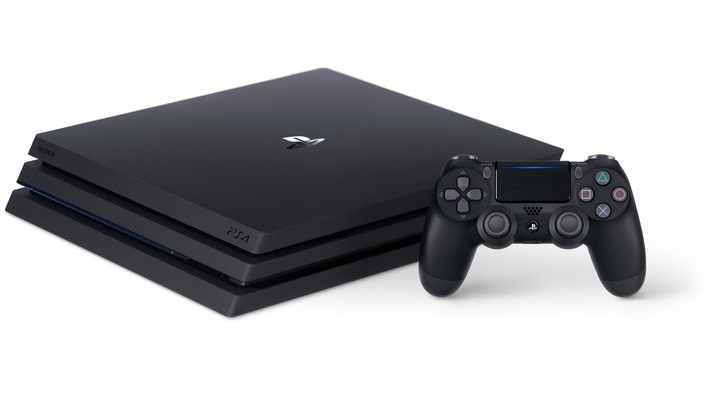 It is clear, though, that Sony has not been hiding the fact that the PS4 Pro might not always be up to the task of displaying games in true 4K, as Sony’s boss Andrew House stated in an interview that “I would say the majority will be upscaled” and that “it’s a question of whether people see a demonstrable difference in the game experience or not”. But still, games running on a PS4 Pro on a 4K TV might look impressive enough that gamers might not be able to tell the difference between native 4K and upscaled 4K, and a demo of the upcoming Horizon: Zero Dawn shown during Sony’s New York event was truly a sight to behold proving that the PS4 Pro will be capable of some truly stunning graphics. And some games will actually be able to run in true native 4K on the PS4 Pro, such as Bethesda’s eagerly awaited remaster of The Elder Scrolls V: Skyrim. The big question, though, is whether gamers will wish to wait another year for Microsoft’s reportedly more powerful Xbox Scorpio console, or those power gamers looking for a 4K console should go for the PS4 Pro this November (or perhaps get a powerful gaming PC instead). The thing is, Sony will have the more powerful console on the shelves next month, while Microsoft’s Scorpio is still a long way off. And there are other contenders like the original PS4 and Microsoft’s own Xbox One S (which has been selling very strongly as of late), which may be a better bet for more budget-conscious gamers not ready to jump on the 4K bandwagon just yet.